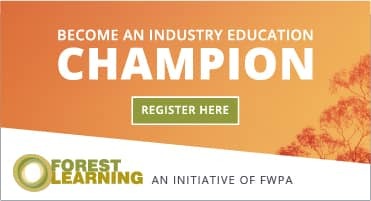 FIEA has provided a regular platform for forestry and contracting companies from throughout the region, the Forest Industry Safety Council, senior leaders from the BC Forest Safety Council and safety specialists, both from within and outside the forestry industry to meet and to learn about the very latest in forest safety practices and initiatives that have been developed and are being used in the workplace. In both 2015 and 2017, the Forest Industry Safety Summits have drawn in over 500 delegates. The Forest Industry Safety & Technology Conference will be continuing on the popularity of the last two industry safety events with a one-day conference in both New Zealand and Australia. The 2018 event will cover updates and developments in forest industry safety, as well as providing a space for sharing ideas on how people, culture, technologies and systems are being used to improve the safety of our workers.